Need to know if you qualify to a mortgage home loan? 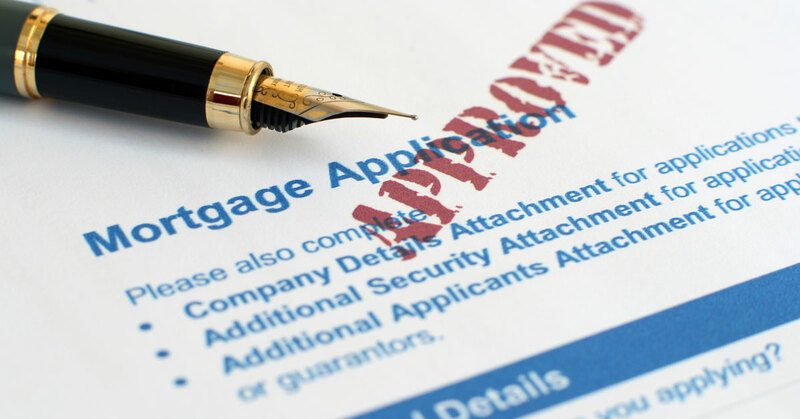 Want to know if you would be pre-approved for mortgage loan program? Want a personalized mortgage rate? Start here... Arbor can help!